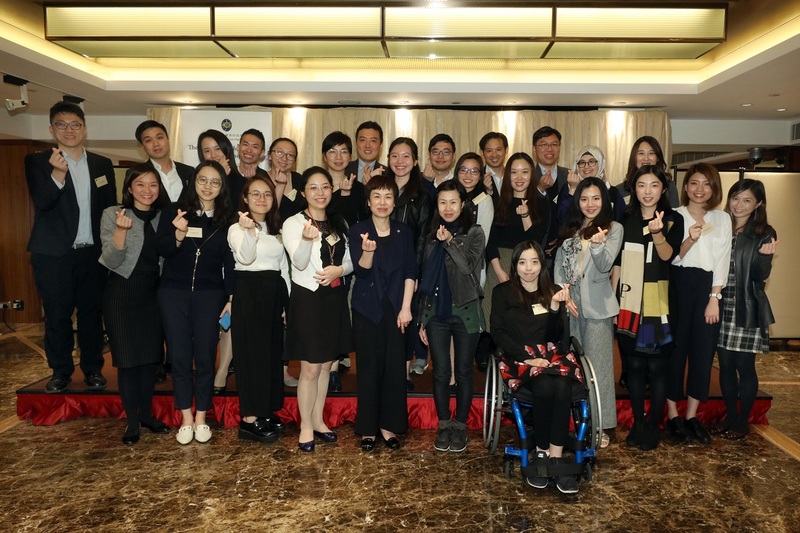 Our March JC Scholar High-Table Dinner played host to an empowering local entrepreneur, Ms. Bonnie Chan Woo, who shared with the audience her pursuit for the betterment of the community in the private sector. 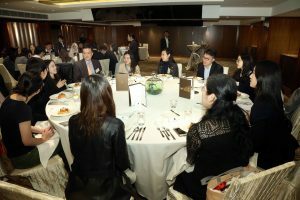 As the Chairperson and CEO of a marketing company named Icicle Group and the co-Founder of Studio SV Limited, Bonnie transformed her passion for arts and culture into creative solutions for brands and led positive changes in the greater context of social transformation. 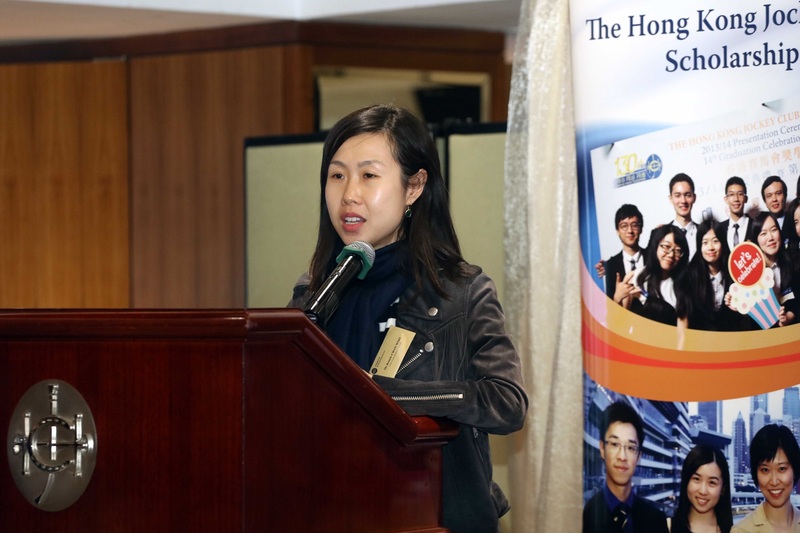 Her positive vibes and experiences motivated the scholars to be even more devoted to their callings to contribute to the society. 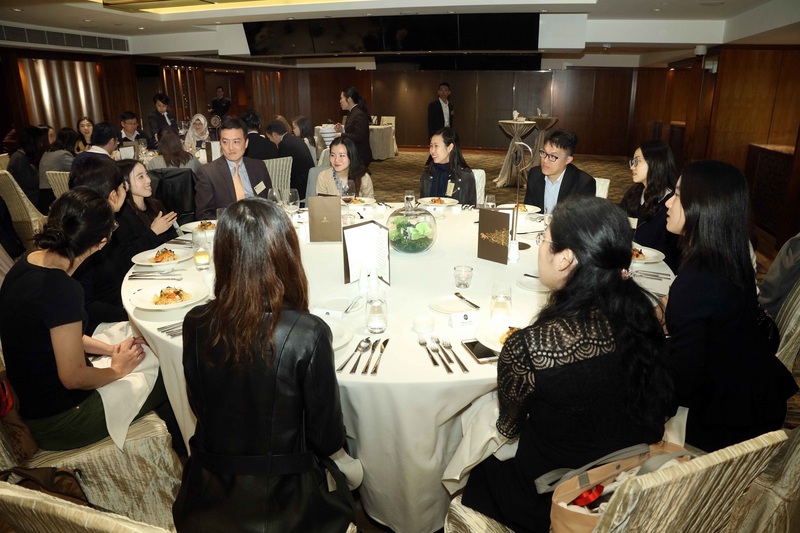 The evening also brought together teachers and social workers who are steering entrepreneurial projects in schools and NGOs and are fellows of InnoPower@JC, a four-year programme initiated by The Hong Kong Jockey Club Charities Trust with an aim to nurture and empower innovative talents. The inspiring and true-to-the-heart experience sharing makes me rethink whether what I am working hard on now is really what I want, and how I can leverage myself and the resources I have to contribute to the community and live a meaningful life not only for myself, my family but also for the community. The messages Bonnie heartily shared — “be true to yourself; be true to passion” will become my mottos. I also appreciate what she has done for the world. Her creativity and passion have made changes in herself and others. I will keep following her and would like to learn more from her.